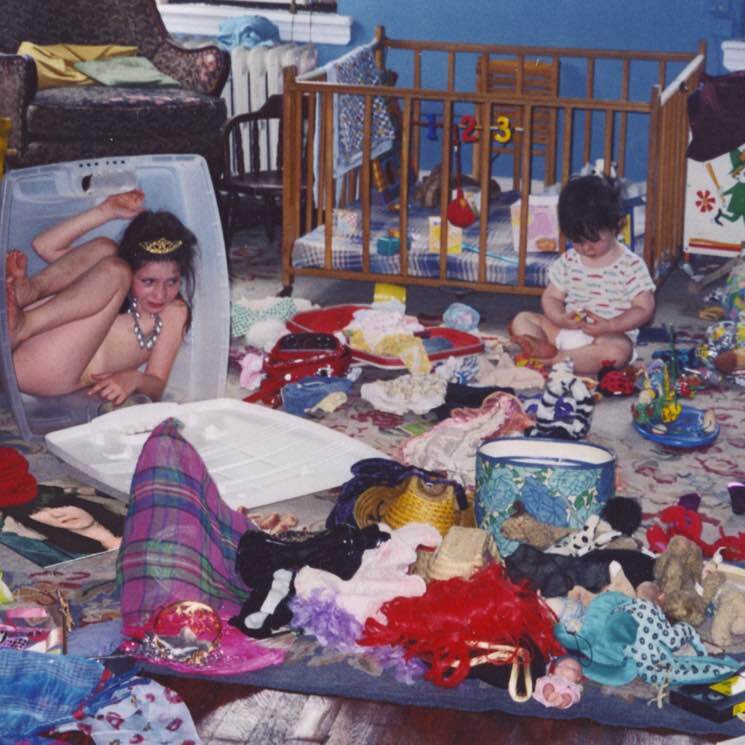 Sharon Van Etten wrote her fifth album, Remind Me Tomorrow, in, as she told Exclaim!, "a delirium of wanting to be creative." The album's songs developed from her stream of consciousness and touch on personal growth and the love in her life. Although the songs began unintentionally, Van Etten's directness here will leave you feeling shaken and inspired. There has always been a luxuriant darkness in Van Etten's music, but on Remind Me Tomorrow this darkness is amplified. Sonically distinct from her previous albums, Remind Me Tomorrow is a beat-driven, keys-heavy record. "Jupiter 4" has a sci-fi vibe to it and is shrouded in a futuristic anxiety conjured by a Theremin. Elsewhere, anthemic album highlights "Comeback Kid" and "Seventeen" pulsate, whine and bend under the weight of warped synths. Throughout the record, Van Etten deftly balances this sonic darkness with light. The album begins with a love letter to a friend in "I Told You Everything." Here, Van Etten recounts the emotions that came with telling a friend personal stories, which brings them closer together and makes for a touching moment of vulnerability and celebration of friendship. The love within "Malibu" — "I thought I couldn't love him any more," Van Etten effuse — shines as bright as the red car referenced in the track, and finally, on the glitchy closing track "Stay," Van Etten is nearly buoyant from the adoration she feels: "You won't let me go astray. You will let me find my way. You love me either way. You stay."